Everyone, nice for kids and men, and for double coverage over a lotion or cream sunscreen. Especially key for those with melasma or other pigment problems. Powder Sunscreen. This is a great invention. I love this product, and use it all the time. The Medium shade is pretty clear and good for all sites. The Tan shade is the tinted version and is nice for the face. Especially great for outdoor sports because it can be reapplied without getting your hands greasy. It's also fast to apply due to the built-in brush applicator. Even better over a lotion sunscreen base. I often use this product over a lotion/cream sunscreen base especially for athletics and high sun situations. Good for golf, cycling, hiking, open-water swimming, rock climbing, long distance running, rowing, and many other situations where grease doesn't cut it. It's lightweight and small to carry. Men and kids like this product usually. Great for a humid climate (or oily skin), because it goes on dry and leaves no oily, greasy sheen. Expensive but worth it, and it lasts a long time. Layer it over a sunscreen lotion for maximum protection at altitude or in intense sun. Men like this product usually. Make sure to apply it in a well-ventilated area. Use this SPF 50 for outdoor activities or occupations or if you want extra protection. Use the SPF 30 version for everyday use. Apply this in a well-ventilated area, and do not breathe in the powder. 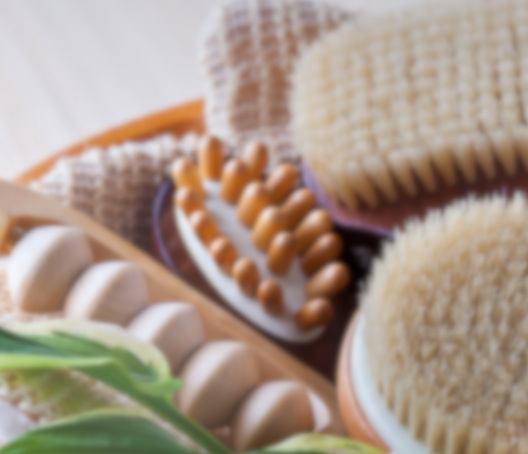 Brush on skin that has some moisture or lotion on it (i.e., not on dry skin) before sun exposure, repeat application after perspiring, immersion in water or toweling. It comes in a small tube, with a self-contained brush. You just shake the powder down, and brush on the powder. The powder stays on your skin, and the high zinc and titanium content gives you great UVA and UVB blocking.